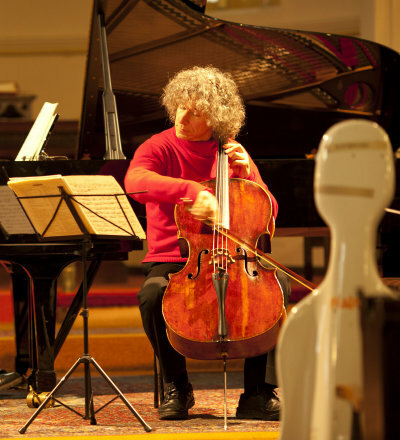 David Waterman had long been friends with Steven Isserlis, when one day Isserlis called him out of the blue with a proposition: would Waterman be interested in buying half his Guadagnini cello? ‘Steven needed to raise some money to buy a flat and he knew that I adored the Guadagnini,’ explains Waterman. ‘At the same time he’d been offered the use of the “Feuerman” Strad by the Nippon Foundati on and was in the process of buying a Montagnana. 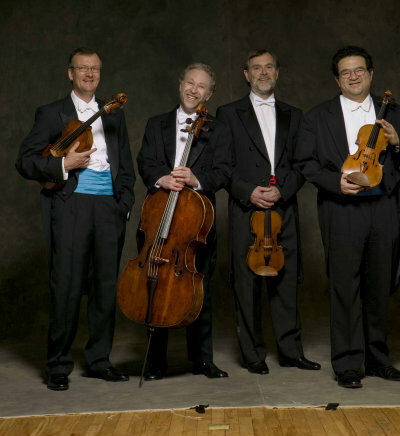 So he was in the surprising position of having three cellos at his disposal.’ Isserlis proposed that Waterman should buy half the Guadagnini (a 1745 example from Piacenza), but would get to use it most of the time. 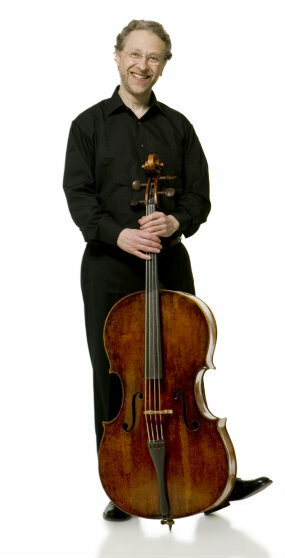 It seemed the perfect arrangement and Waterman borrowed the cello for a few weeks to try it out.